Two aircraft crew members have reportedly been injured after their plane had to take evasive maneuvers to avoid a drone upon landing near Toronto this morning, according to the CBC. The flight was Porter flight 204, and we still don’t know if it actually hit the drone, or why the drone was there. The CBC says the Transportation Safety Board is investigating the “risk of mid-air collision” that occurred this morning around 7:30 A.M. at Billy Bishop Airport. As of yet, we don’t know the extent of the injuries the two crew members sustained after the twin-turboprop de Havilland Dash 8-400 swerved to avoid the object. 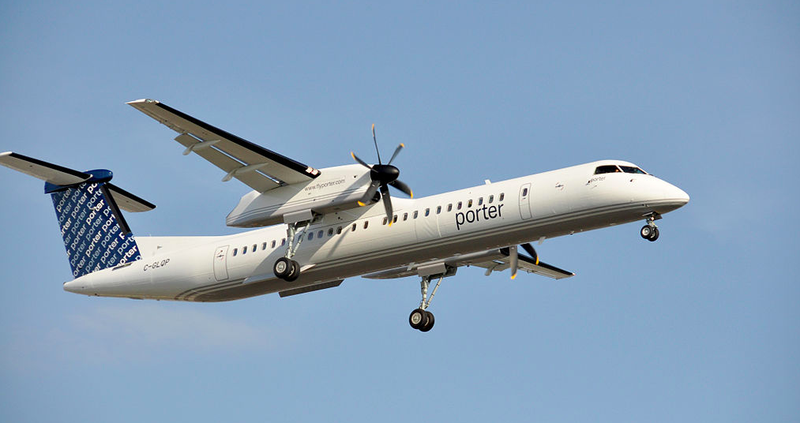 Porter Airlines said in a statement to the news site that the pilots were able to avoid contact with the drone by taking evasive action, a move that sent two two flight attendants to the hospital, though they were later released. The 54 passengers onboard were unharmed.